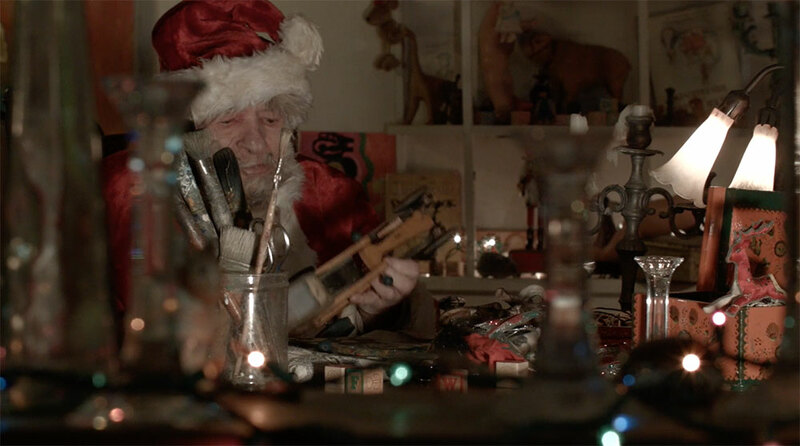 On the second day of Christmas, Glass Eye Pix gave to me “Secret Santa”, a beautifully shot and captivating tale of a Santa with a secret of his own. 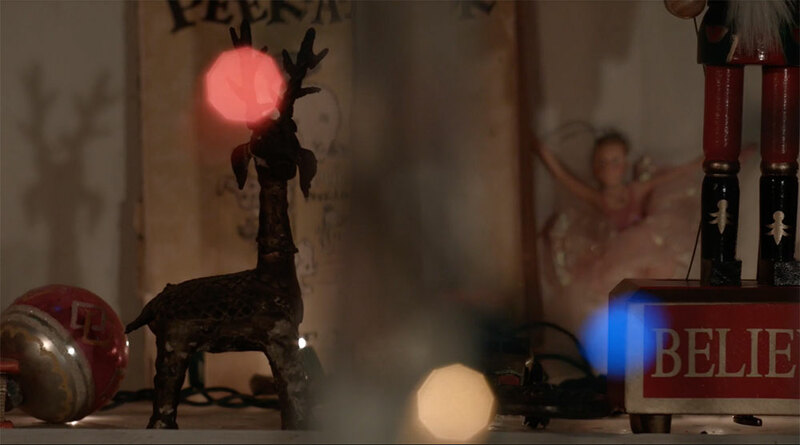 The 2018 Creepy Christmas Film Fest from Beck Underwood and NYC-based production company Glass Eye Pix delivers another dazzler for day two of the fest with “Secret Santa” from Ilya Chaiken. With enormous attention to detail, the short has an undeniably festive feel, yet still manages to convey a palpable sense of dread. Everything looks perfect…the stuff holiday dreams are made of. 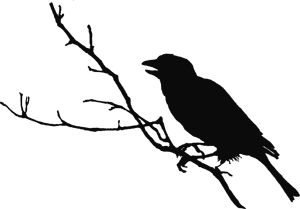 Yet, something feels not quite right from the get go. I was hooked from the first frame and on the edge of my seat — waiting to see how this seemingly innocent tale of an elderly Santa making quaint handmade toys would play out. Without ruining anything I’ll say that the conclusion packed a punch I was not expecting. ILYA CHAIKEN is the award-winning writer and director of the acclaimed feature films “Margarita Happy Hour” and ‘Liberty Kid’. She has directed multiple shorts and episodics, including the dark comedic web series “The Unlovables” and is currently in production on her first documentary feature, “Pretty Ugly- The Story of the Lunachicks’, about NYC’s legendary all-female punk band. Learn more about Chaiken’s work at www.ilchickpictures.com. 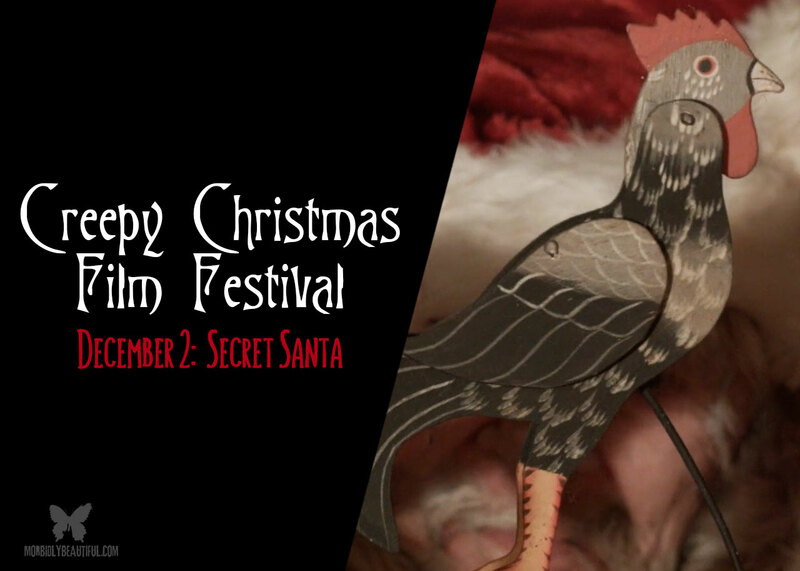 ​Check out “Secret Santa”, Ilya Chaiken’s submission for Day 2 of the Creepy Christmas Film Fest below.